The image above was captured (with 'film') on the Gulf Coast of Florida. 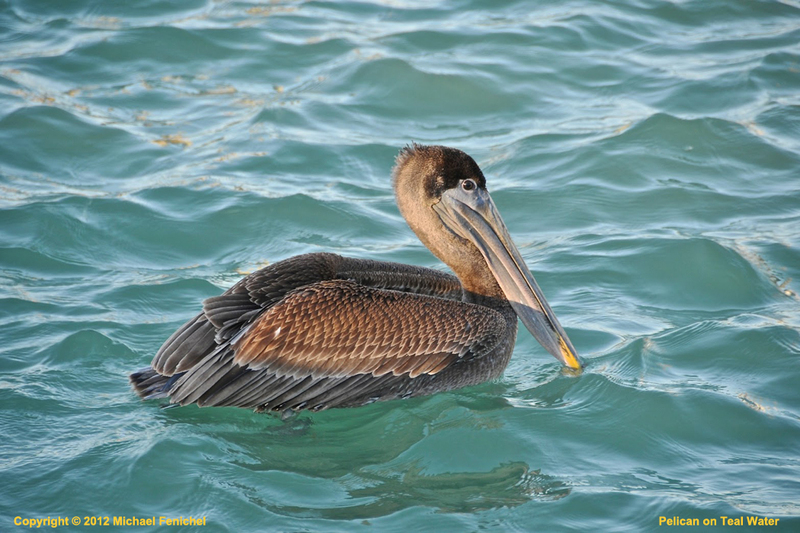 Pelicans had nearly disappeared along much of the Florida Gulf coast in the late 1980's through mid 1990's due to DDT (insecticide). 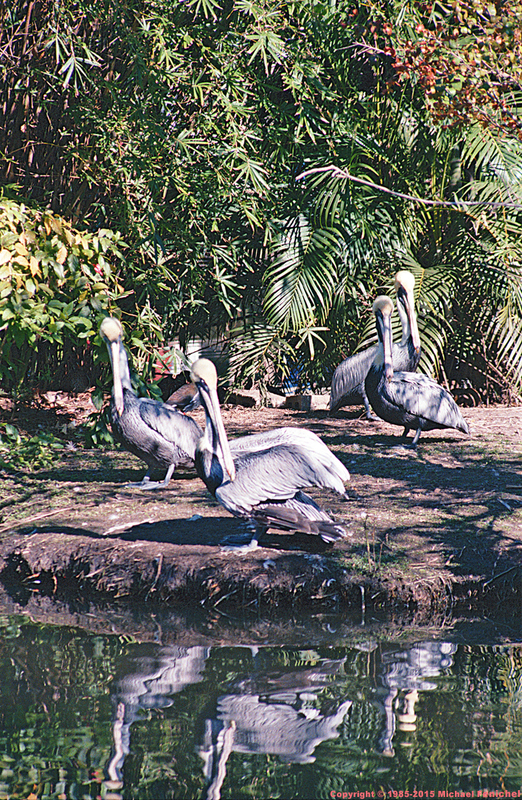 Happily the pelicans are now making a comeback. Below is a more recent image captured digitally (DSLR).